Apply to thromboangiitis obliterans or central retinitis. Clearing away heat,promoting blood circulation,dredging collaterals and meridians. Extract of Pubescent holly Root. This product is film-coated piece, remove the film clothing was tan; bitter. 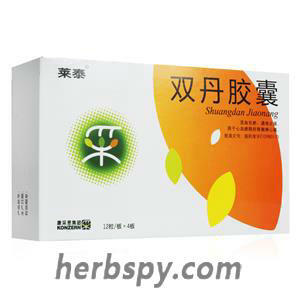 For oral use after meals,4-5 tablets thrice daily or by medical ordor. 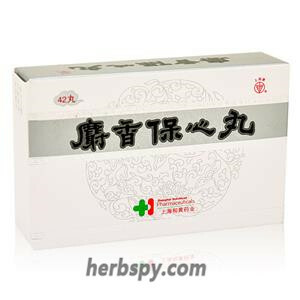 Flavonoid glycosides can expand the peripheral blood vessels and coronary vessels, significantly increase coronary blood flow and reduce blood pressure, has a protective effect on ischemic myocardium. 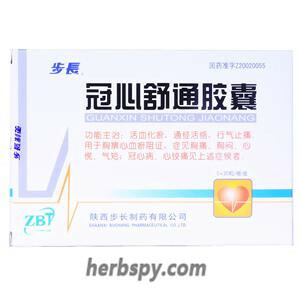 There are antiarrhythmic effects, slow heart rate, inhibit platelet aggregation and lower serum cholesterol. 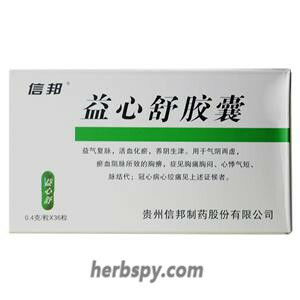 In addition there are antitussive, expectorant and antibacterial effects. 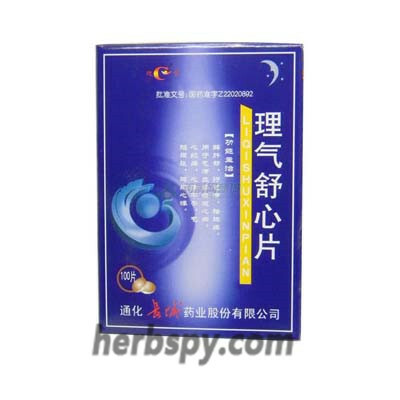 Stage Food and Drug Administration Approval number:Z20028005.